FamilySearch.org reaches ONE BILLION IMAGES online!!! That’s a VERY impressive milestone for the LDS and their wonderful FREE website! And there’s no sign of them slowing down at all. If anything, they’ll be adding MORE images online. It took FamilySearch 7 years to reach 1 billion; they estimate it will be 3 to 5 years to reach 2 billion. And it’s a mix of digitizing their 70+ years of microfilm (see below), and all-new never-available-before-anywhere brand-spankin’-new titles! And they’re not alone. 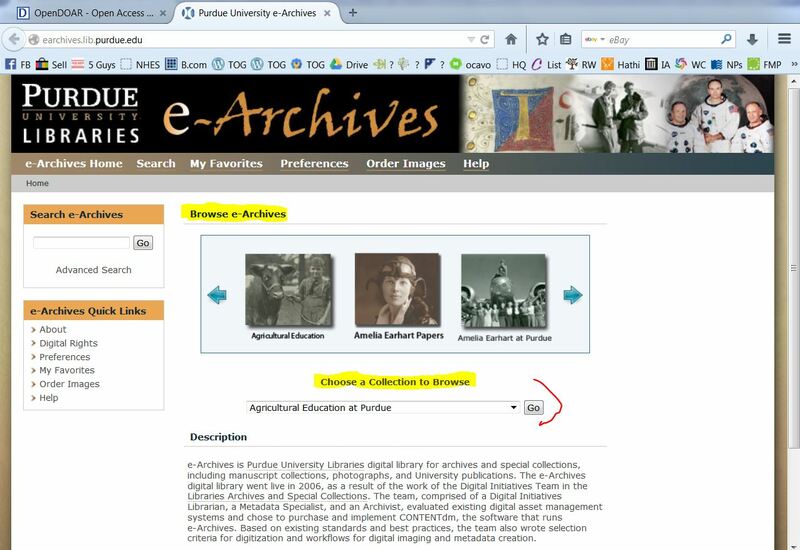 Institutions and groups from small town historical societies to major universities have been busily (and often quietly) scanning their various documents and making them available online. So, thank you LDS for pioneering the preservation, recording and sharing this incredible amount of family history material; both online and off!!!!!! 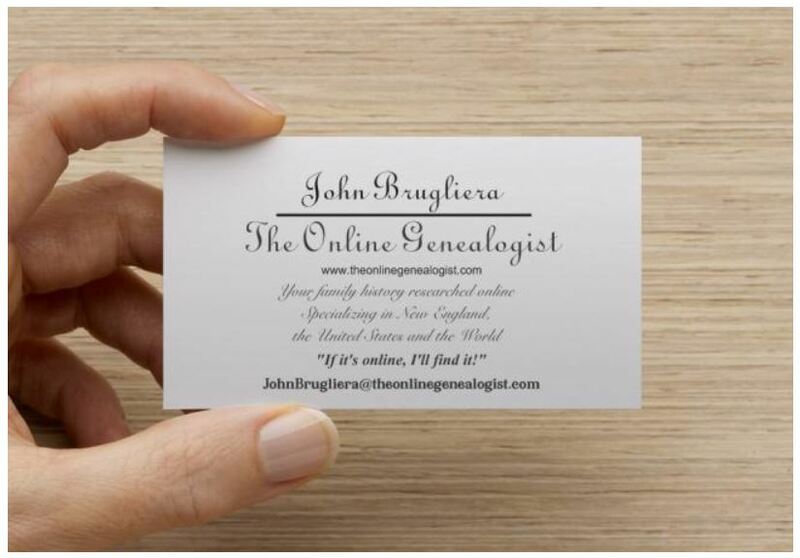 It’s also great news for me as well, being The Online Genealogist and all. 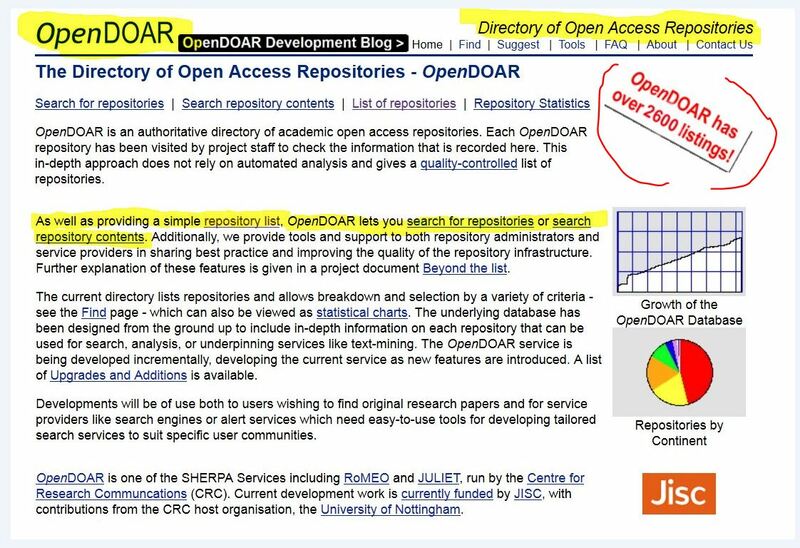 The DOAR is always wiiiiiiiide open at OpenDOAR! This is one of those directory websites you could easily spend the day browsing through. 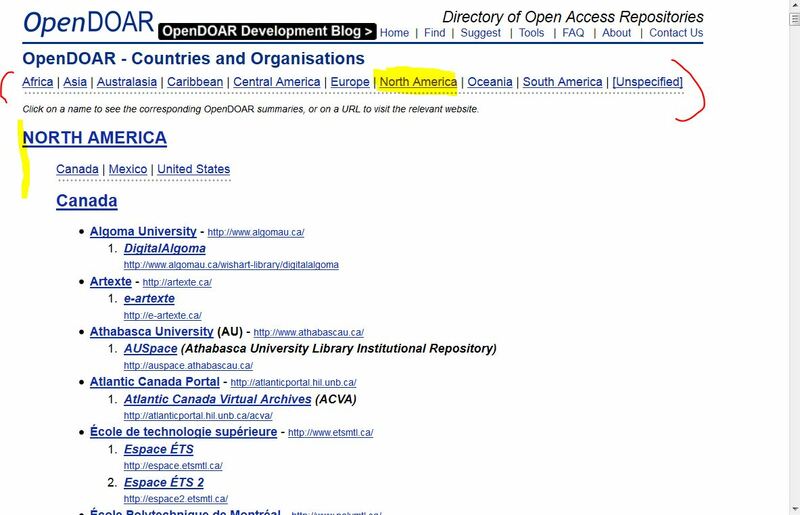 The OpenDOAR is the largest collection of links to most of the world’s major libraries, with an emphasis on college library eCollections and other online offerings. Listed mainly by continent, there’s a large page for each of them! 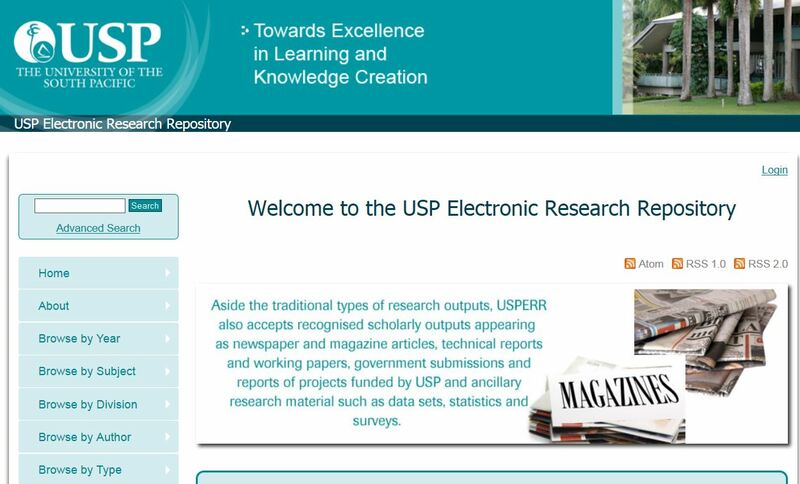 The great thing here is that the link goes directly to the homepage for that repository’s online electronic databases. All sorts of genealogical nuggets to be found here for SURE! I have yet to get the dreaded “404 Error” via an OpenDOAR link, so it’s well-maintained. And as alluded to above, I’ve already hit several of them! This is as far as I go for the show. The fun here of course is BROWSING! 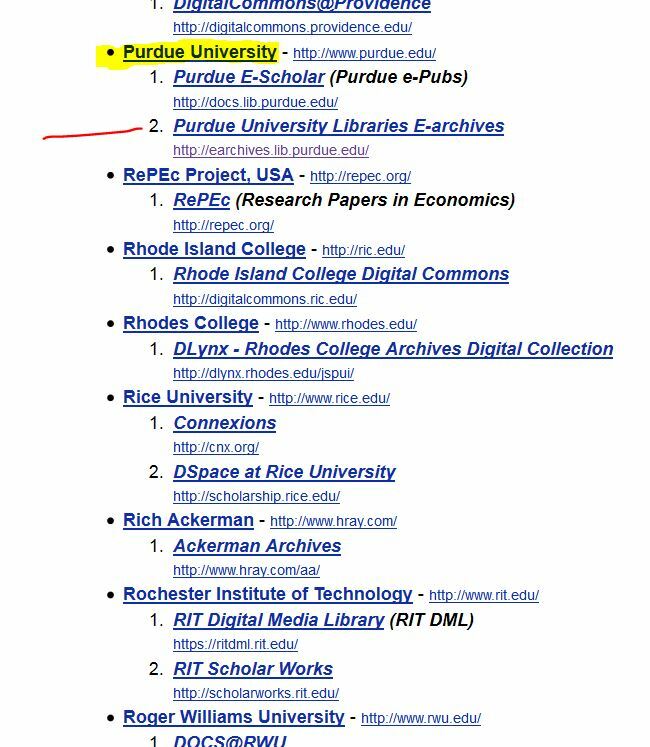 Just knowing what’s available for your specific research areas for future use is huge. Thank you, University of Nottingham!!!! 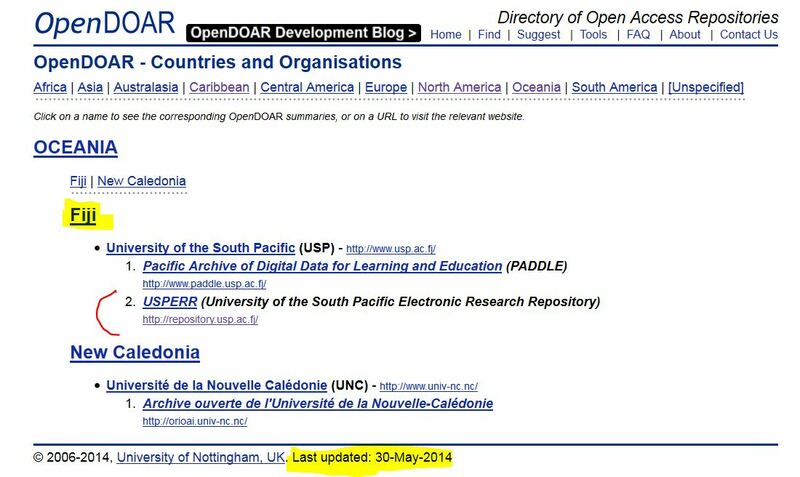 OpenDOAR is DEFINITELY one to keep at the top of your bookmarks list!